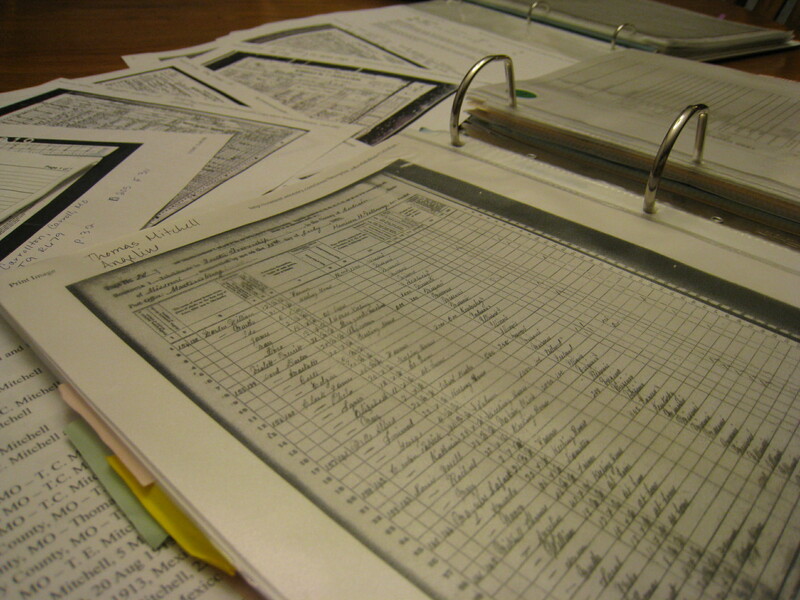 Do you LOVE the research part of genealogy but DREAD the next step of data-entry and organizing your findings? You are NOT ALONE! Organization allows you to better utilize research time. Learn methods for organizing documents and notes, building a better research log, and time management tips. Processing Systems – What do you do when you find a new record?